Pakistan has been declared the largest country to provide shelter to refugees in the world by the United Nations High Commission for Refugees (UNHCR). As per the UNHCR report, Pakistan was hosting the largest number of refugees in the country and as many as 1.45 million hailed from Afghanistan. Pakistan has played host to the Afghans for many years. Prior to the most recent war in Afghanistan, led by the United States, millions of Afghan refugees flowed into the country at the time of the Russian conflict in the 80’s. The migration began in December 1979 (when the Soviet Union invaded Afghanistan with over 100,000 troops), and continued through the 1980’s. 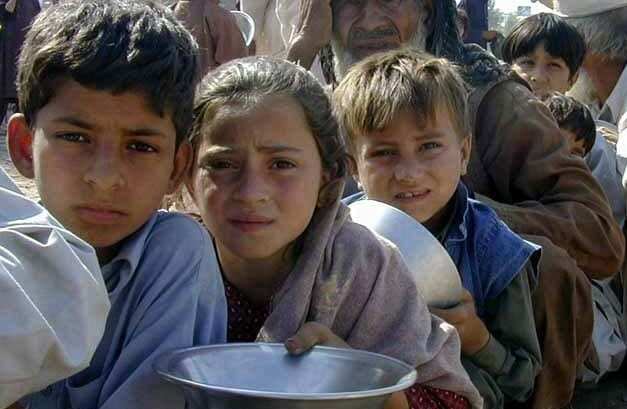 In the late 1980’s, about 3.3 million Afghan refugees were housed in 340 refugee camps along the Afghan-Pakistan border in Khyber Pakhtunkhwa. Many residents have stayed and made homes in the country, but in recent years the influx of the refugees and war on terror has strained the countries limited resources. The report added that Pakistan unconditionally hosted millions of refugees and provided best possible facilities to these affected people of different countries especially Afghan citizens when the war was at its peak. Pakistan continued hosted Afghan refugees for more than three decades, it said. Since March 2002, UNHCR has facilitated the return of approximately 4.1 million registered Afghans from Pakistan, it added. Similarly, the voluntary repatriation of Afghan refugees from Pakistan to their own country was also the largest in the world, the report said. The neighbouring states share deep historical and cultural links, and are both self-declared Islamic republics. Bilateral relations between the countries have been tense and Afghanistan has been blamed for sheltering various terrorist groups which launch attacks into Pakistan. However Pakistan and Afghanistan have been described by former Afghan President Hamid Karzai as “inseparable brothers, they may bicker at times but they rarely fallout with one another.